Welcome to Getting Local With Jane, a mostly-weekly feature in which we present upcoming local events of interest to Jane Austen fans. 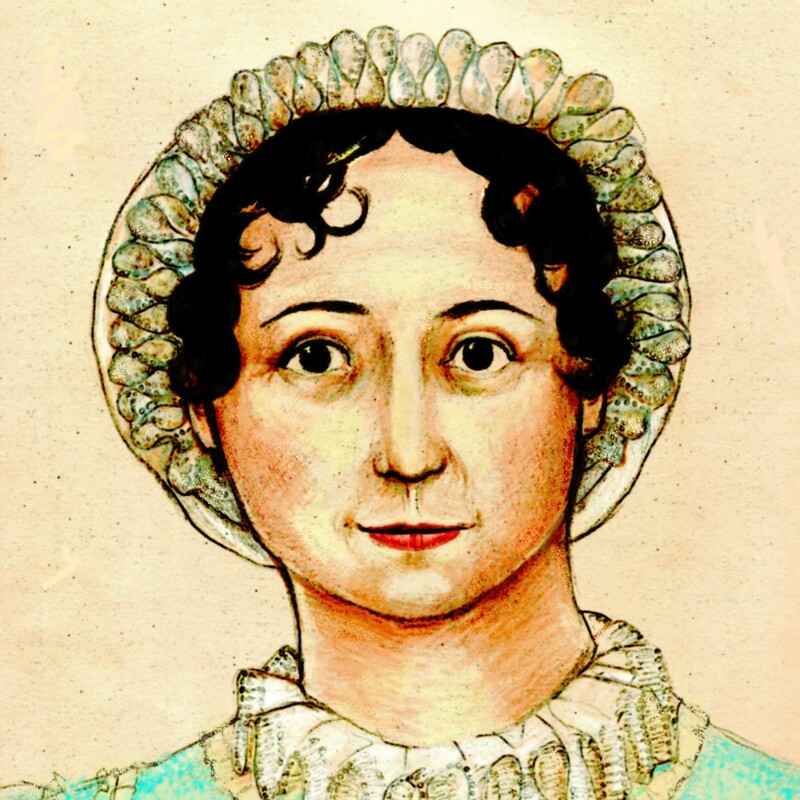 If the events listed today aren’t in your hometown, keep checking–someday there might be Jane Austen in YOUR neighborhood. Lots of stage adaptations of P&P in the works! January 16-31, 2009, Toronto, Ontario: Pride and Prejudice onstage at the Alumnae Theatre Company. Tickets are $20 on Friday and Saturday; Sunday matinee is “PWYC” (we guess that means “pay what you can”); Wednesdays and Thursdays are two for one! This looks like a great local theater deal–we hope for a report from a Gentle Reader. February 13-March 1, 2009, Lewisville, Texas: Pride and Prejudice onstage at the Greater Lewisville Community Theatre. Tickets are $10-13. Another great deal! March 14, 2009, Wilmington, Delaware: An Afternoon With Jane Austen: This program at the Delaware Art Museum features songs from Jane Austen’s music collection along with readings from her novels, performed by Julianne Baird (soprano), Karen Flint (harpsichord), and Edward Mauger (narrator). The Editrix has enjoyed this program and recommends it highly if you are in the area (and we might find ourself there). May 1-16, Yakima, Washington: Pride and Prejudice on stage at the Warehouse Theatre Company. If you’re interested in participating, auditions will be held in mid-March; parts are available for men and women age 16-60. Many thanks as always to Alert Janeites Lisa and Baja Janeite for the links. If you would like to have your Jane Austen-related event listed, send us the information at least a month in advance.